Simply run the binary for your platform. Or ship Gitea with Docker or Vagrant, or get it packaged. 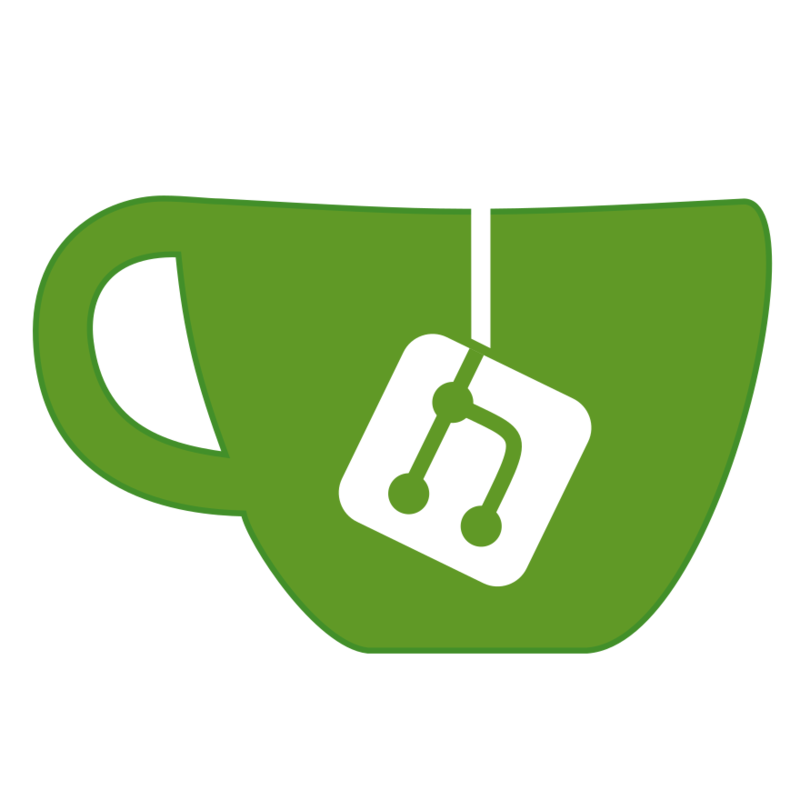 Gitea runs anywhere Go can compile for: Windows, macOS, Linux, ARM, etc. Choose the one you love! Gitea has low minimal requirements and can run on an inexpensive Raspberry Pi. Save your machine energy! It's all on GitHub! Join us by contributing to make this project even better. Don't be shy to be a contributor!